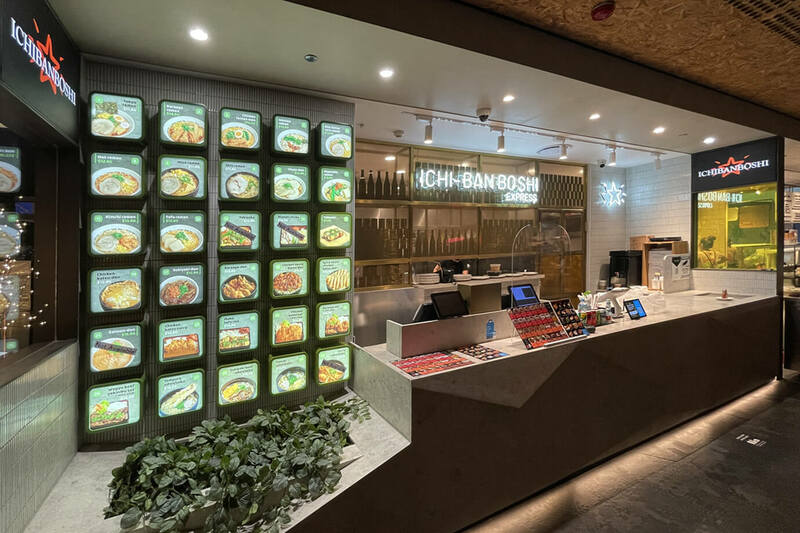 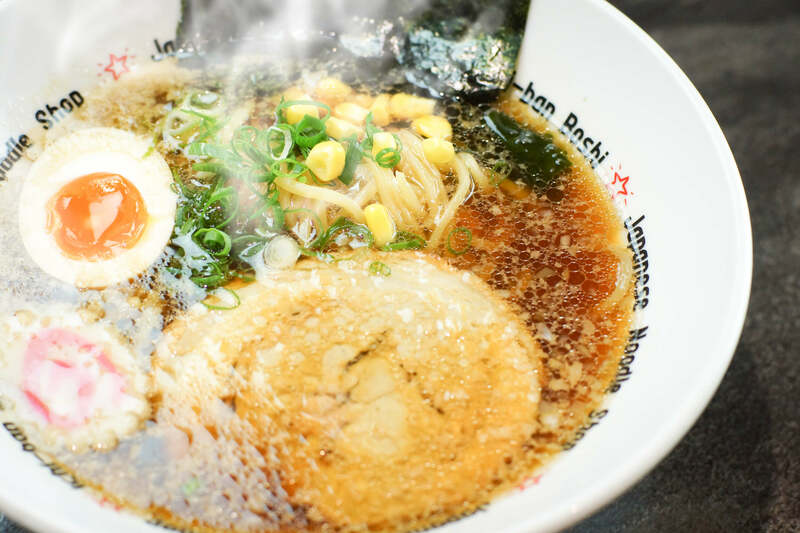 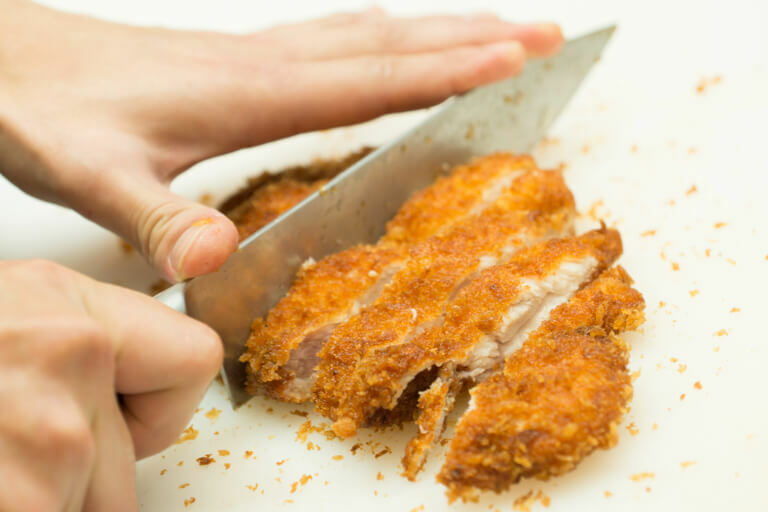 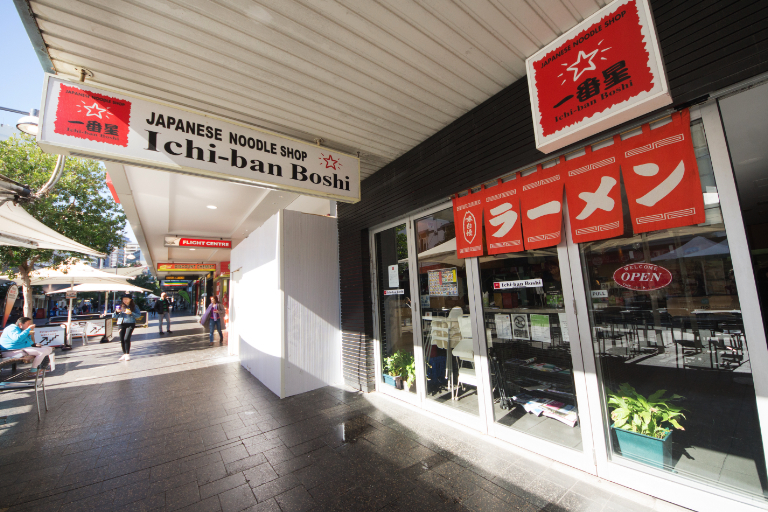 At Ichibanboshi we are very particular about ‘handmade’ food, with a menu ranging from ramen and gyoza to curry rice, donburi rice bowls and a la carte dishes. 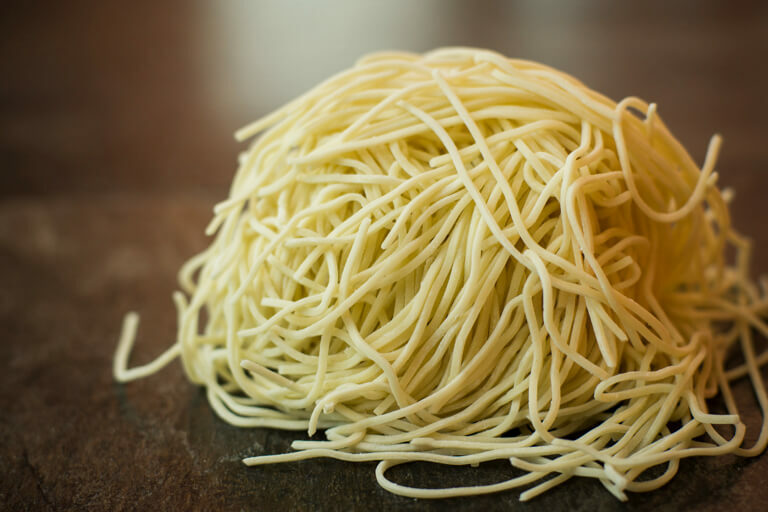 We take care with everything from our noodles, sauce and ingredients. 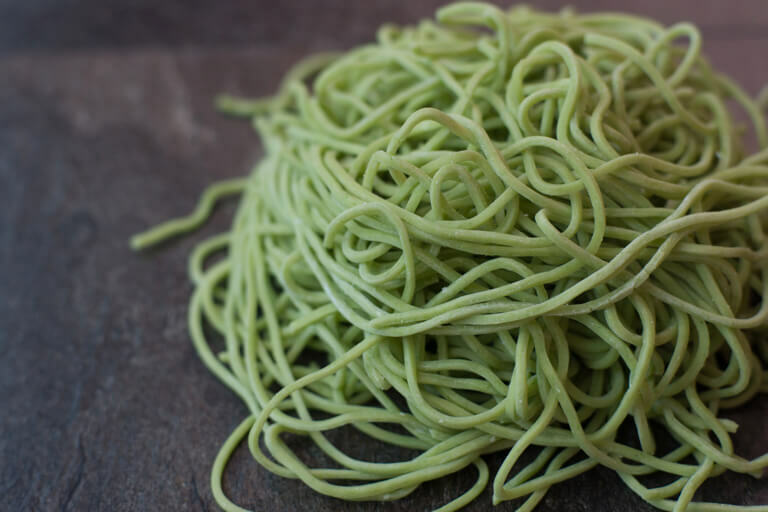 Our chicken broth compliments our delicate noodles and this; coupled with our juicy roasted pork, allows you to really relish the complexity of flavours from a light and clean undertone and rich body. 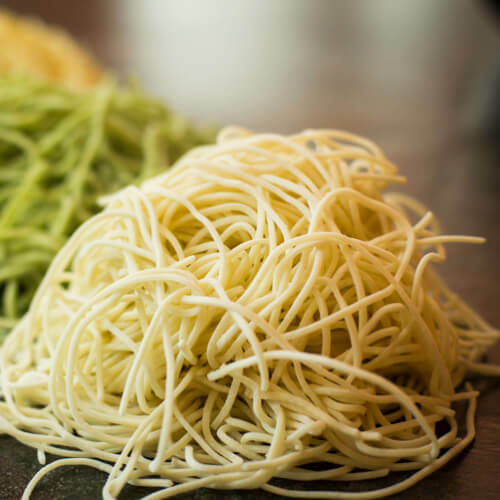 We prepare several kinds of raw noodles to perfectly match ramen soup, tsukemen (dipping noodles) and yakisoba (fried noodles). 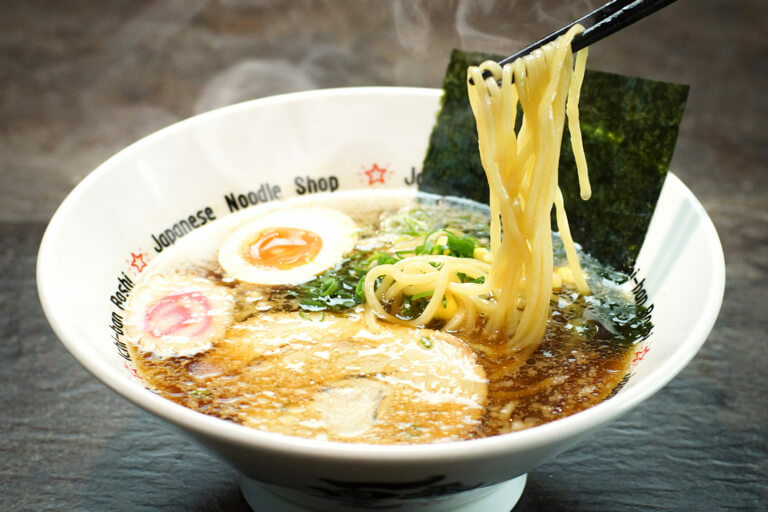 We also pay attention to conditions that affect the noodles such as seasons, daily temperature and humidity change, and adjust the amount of water used to boil accordingly. 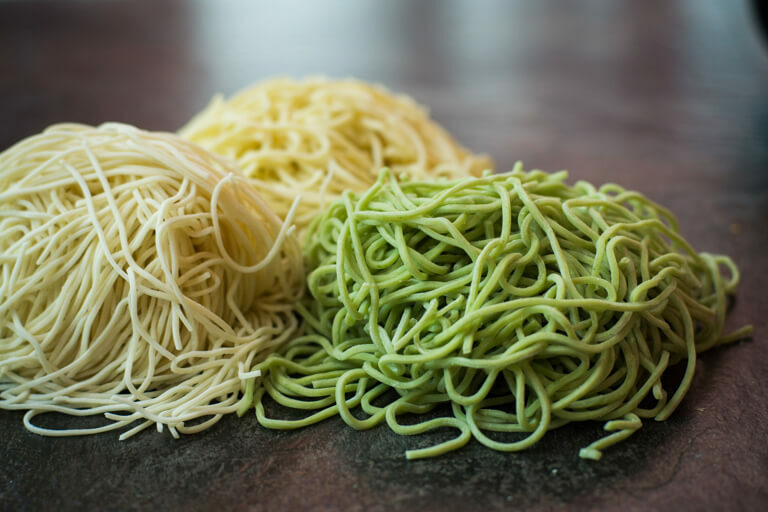 Our noodles are additive-free and kneaded using carefully-selected Australian flour and purified water; with a particular focus on the quality of the ingredients. 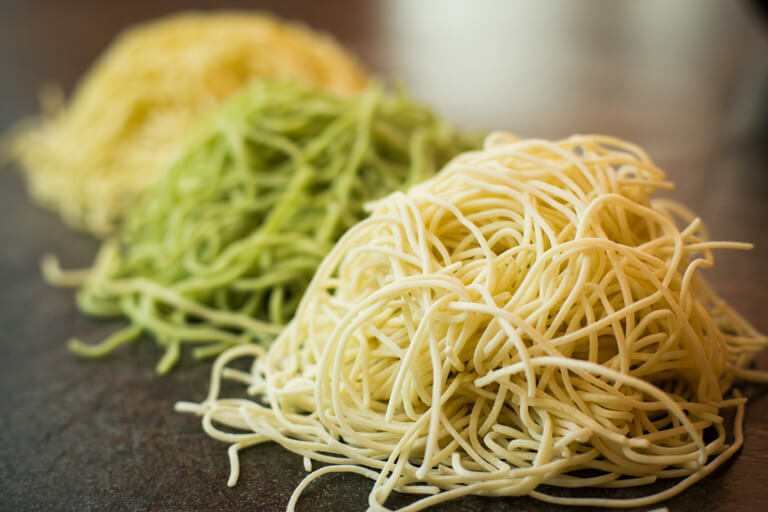 Ichibanboshi staff spent endless hours of research to bring you the finest noodles. 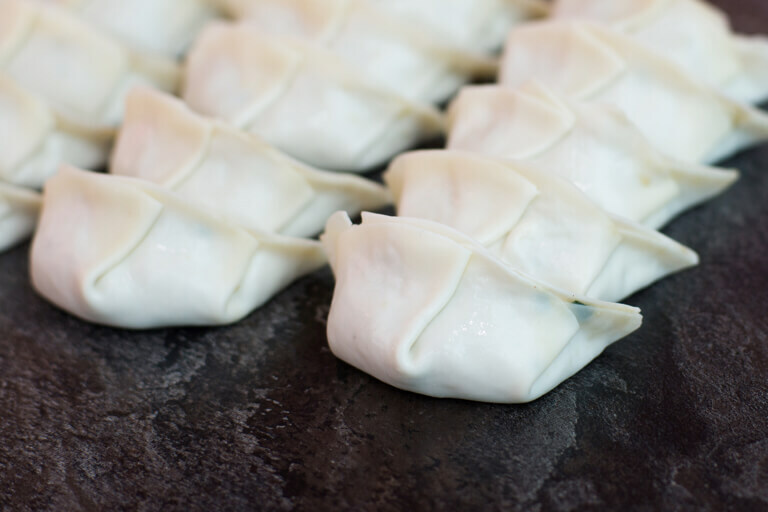 After production, they are stored in low temperature in order to rest. 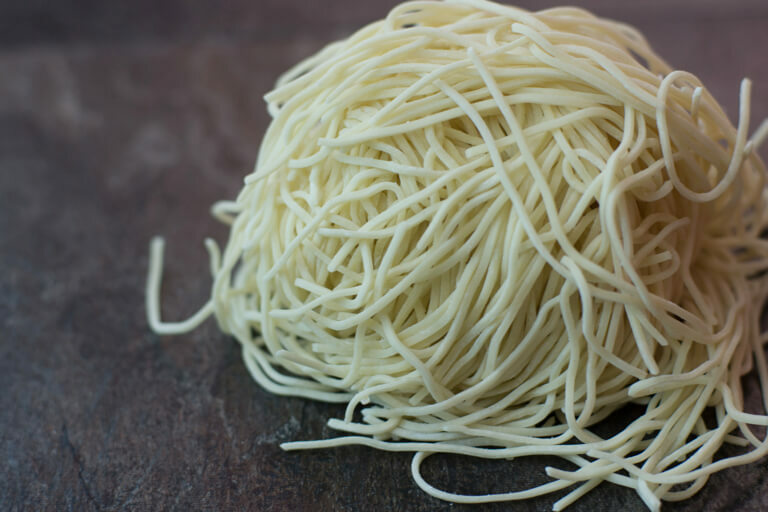 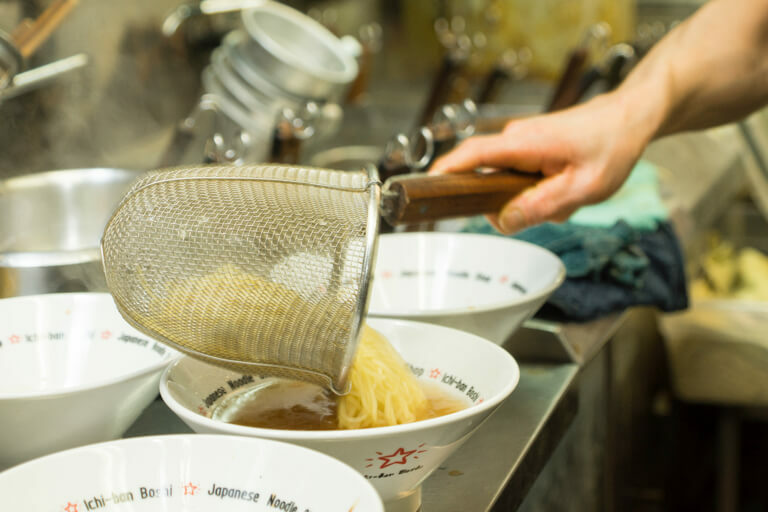 We look after the noodles during the entire process, making sure they are in the most ideal condition and environment. 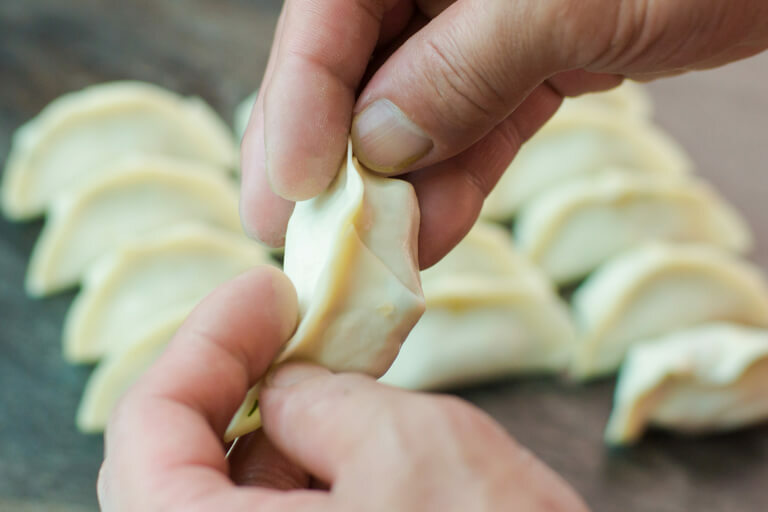 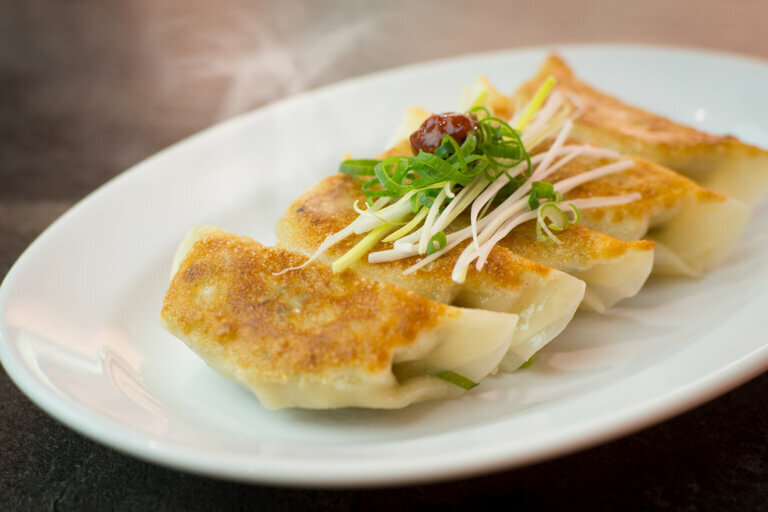 Different to the gyoza in it’s homeland China, Japanese fried gyoza evolved independently and we put our heart and soul into each one, wrapping them by hand to ensure they can be enjoyed in Australia too. 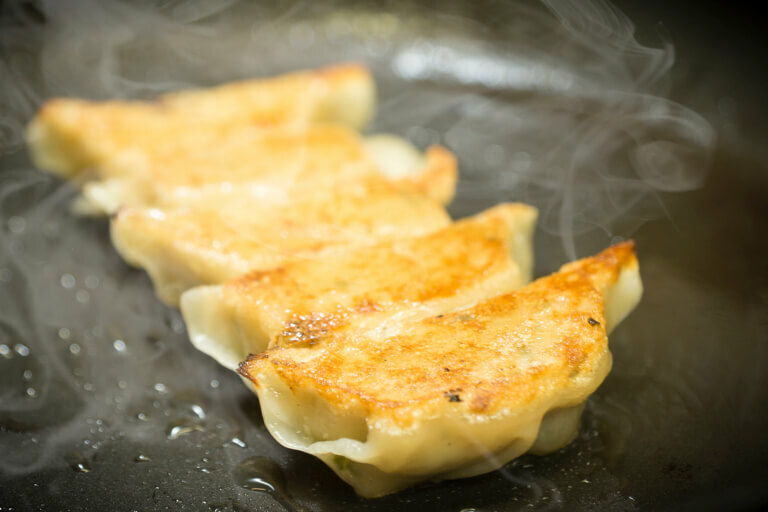 Our gyoza is made with a specialised gyoza frying tool, which allows us to serve up each and every piece fried to perfection. 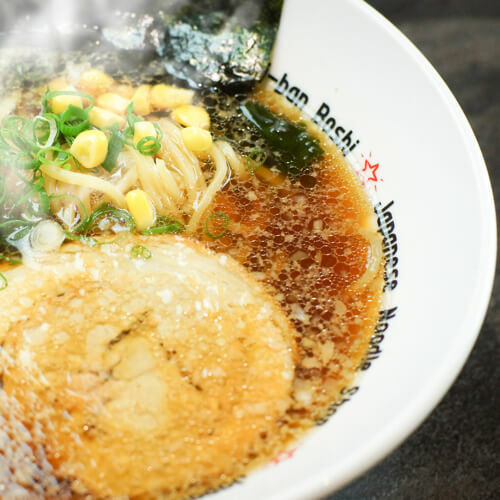 Ichibanboshi’s unique garnish and plating is an understated method that ensures you enjoy the crisp shell right to the last bite. 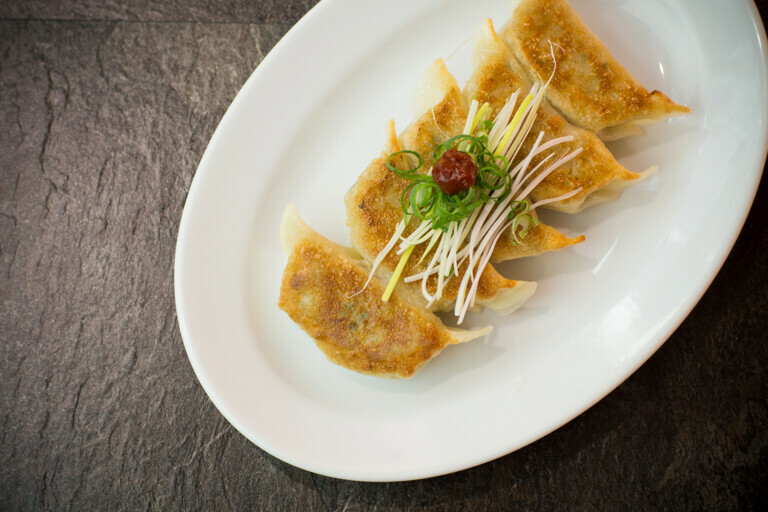 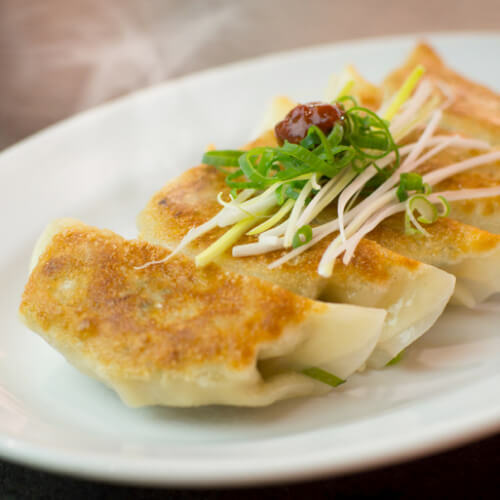 We recommend a nice frosty beer with our gyoza, to fully enjoy the sensation of discovering the juiciness that hides inside when you bite into the crispy shell. 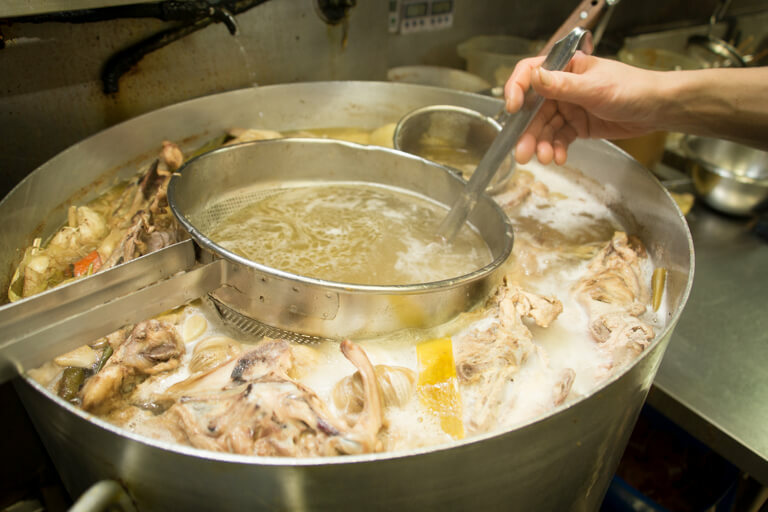 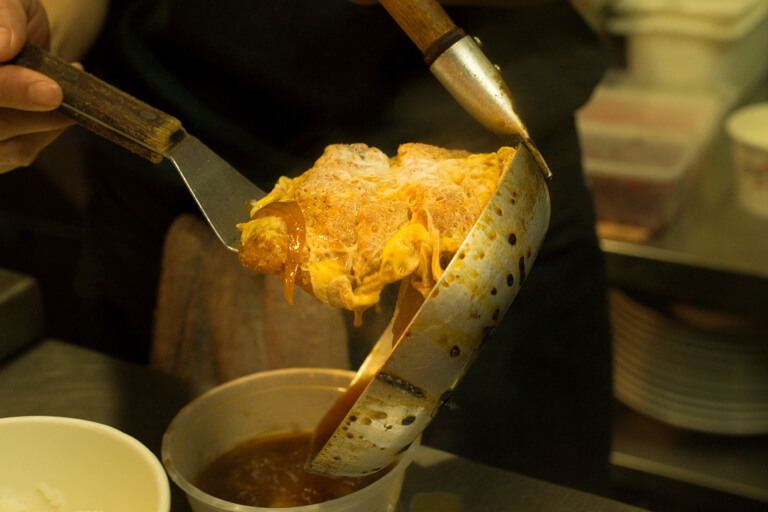 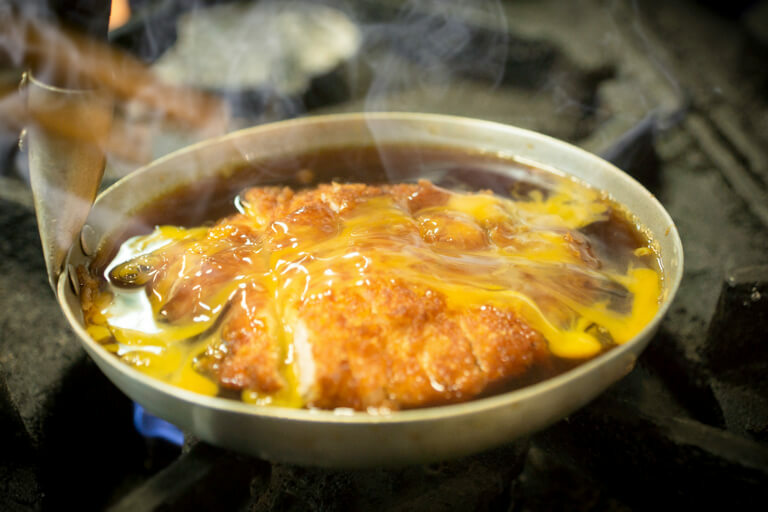 House made stock, sauce and carefully selected ingredients. 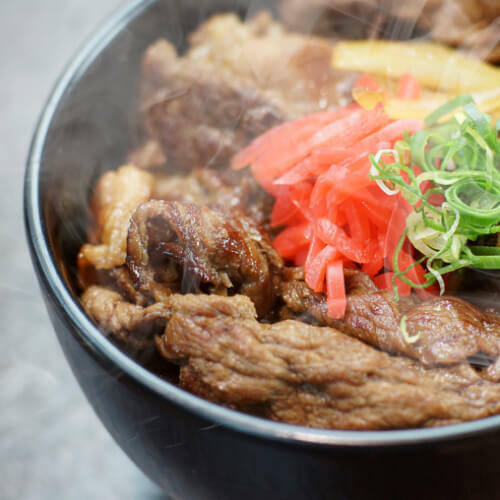 Donburi rice bowl: really hits the spot with it’s size and homely flavour. 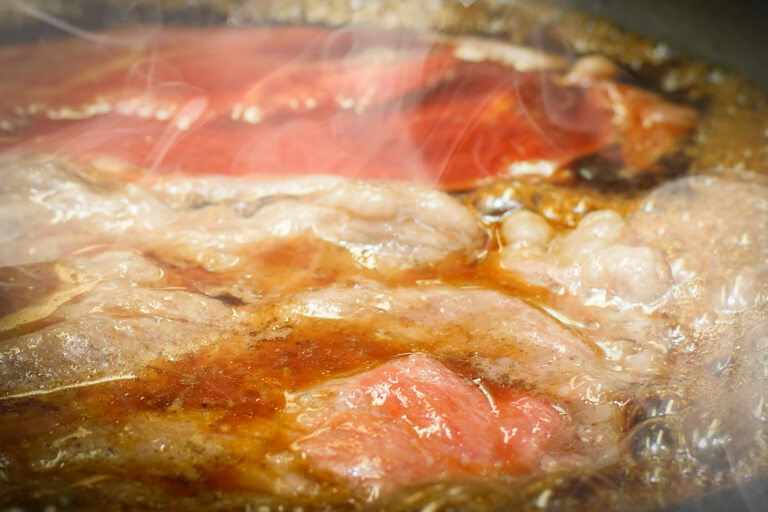 The Ichibanboshi donburi has not only house made ingredients, even the stock and sauce is house made. 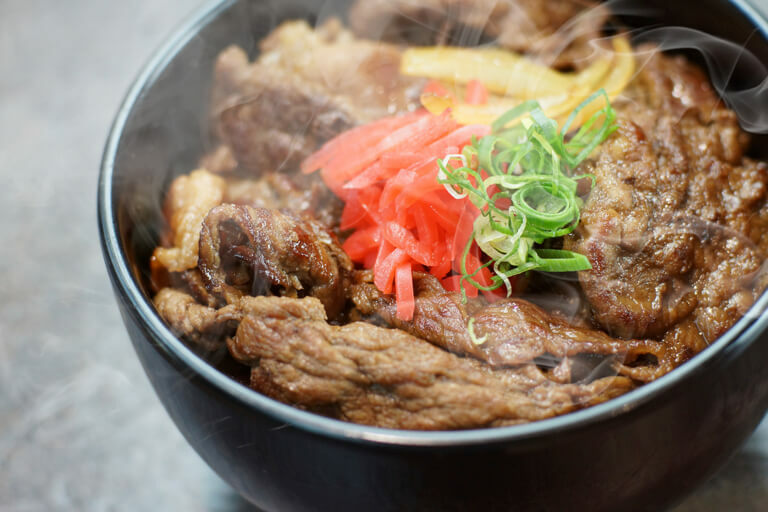 Please enjoy our donburi, bound to hit the spot with it’s size and homely flavour. 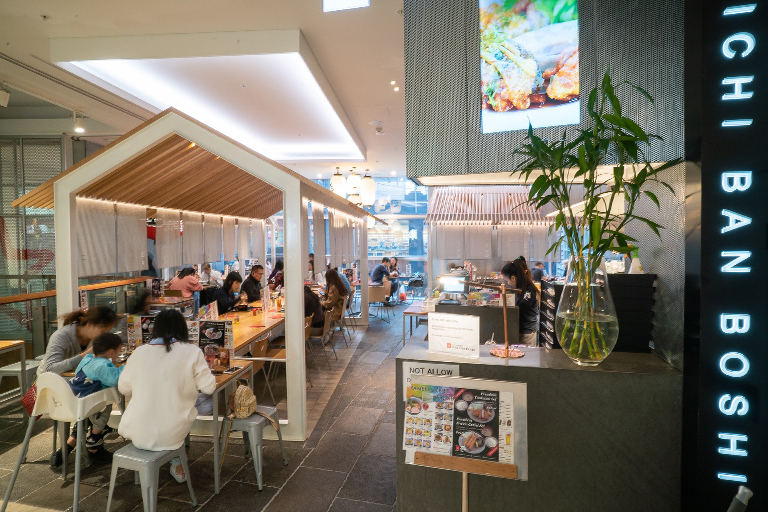 The rice in donburi isn’t just a secondary ingredient. 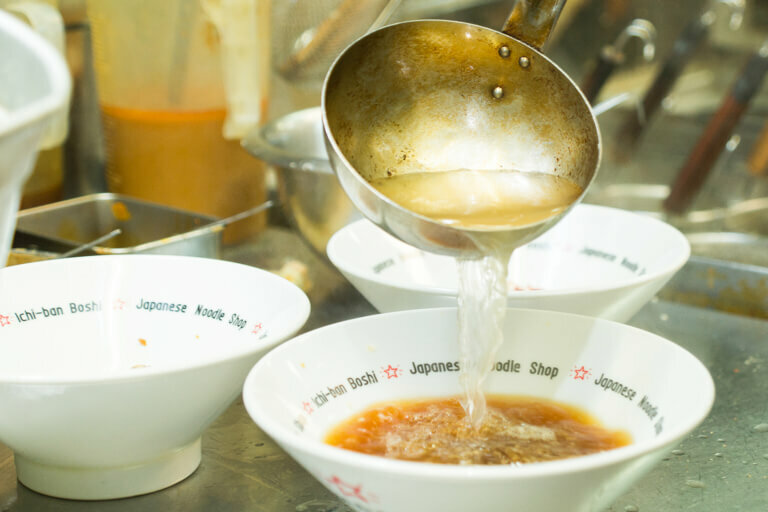 We select the finest rice grains for our donburi, and make sure we cook it just right. 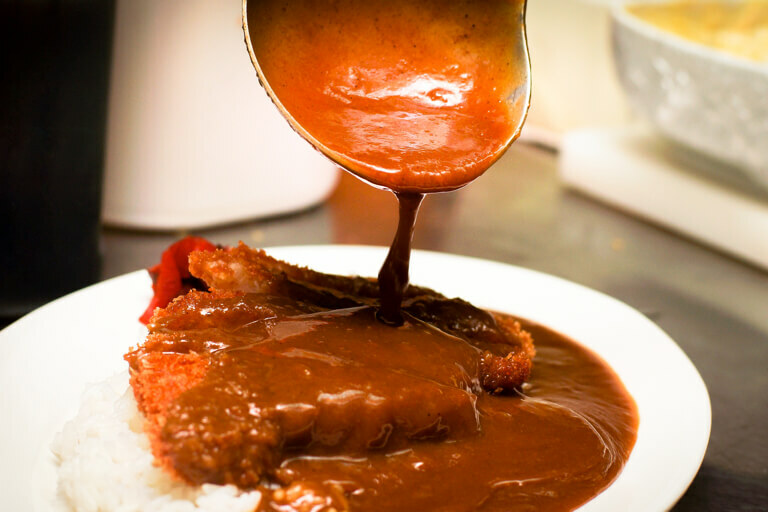 With each day our curry base gets stronger with the daily usage and darkening of the pot. 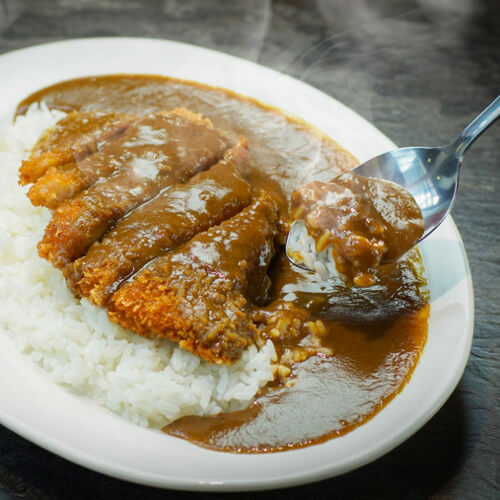 The Ichibanboshi curry base gets stronger with the daily usage and darkening of the pot, which results in an experience unavailable at any other outlet. 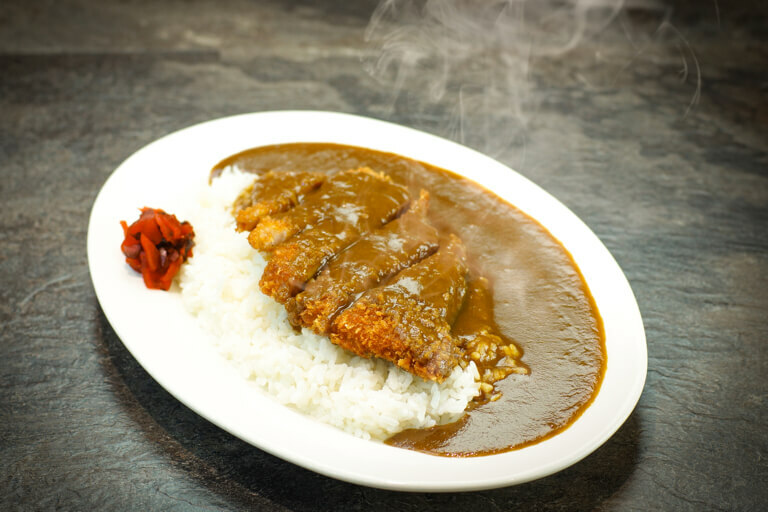 Combining this curry base with our famous ramen soup makes up the Ichibanboshi curry rice that Sydney knows and loves. 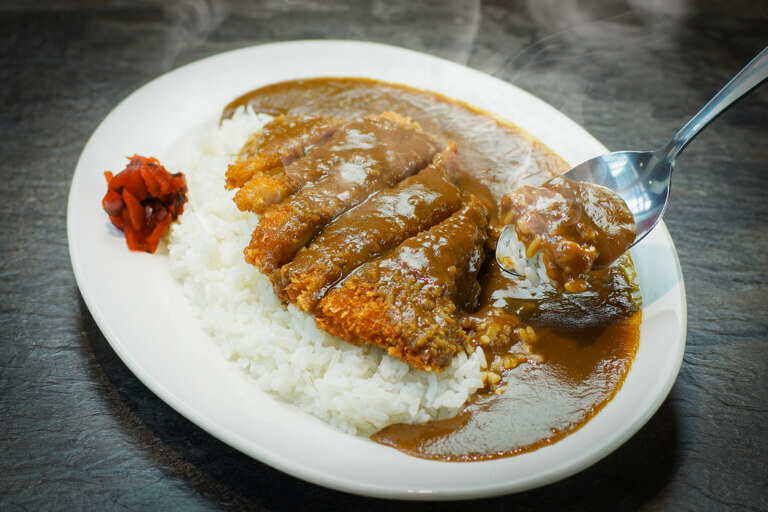 Enjoy today’s flavour today while you can, because our curry base improves with each day.